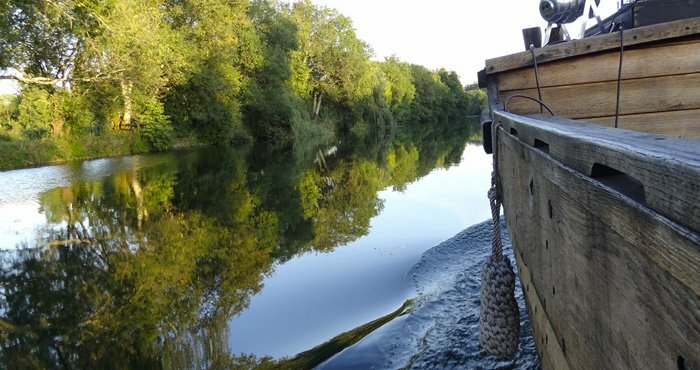 Birthplace of a kind of French way of life, the vineyard of cognac covers about 75 000 hectares, shared between Charente-Maritime, most of the Charente, and small parts of Dordogne and Deux-Sèvres. Bois ordinaires or Bois à terroir less than 1 000 ha) . 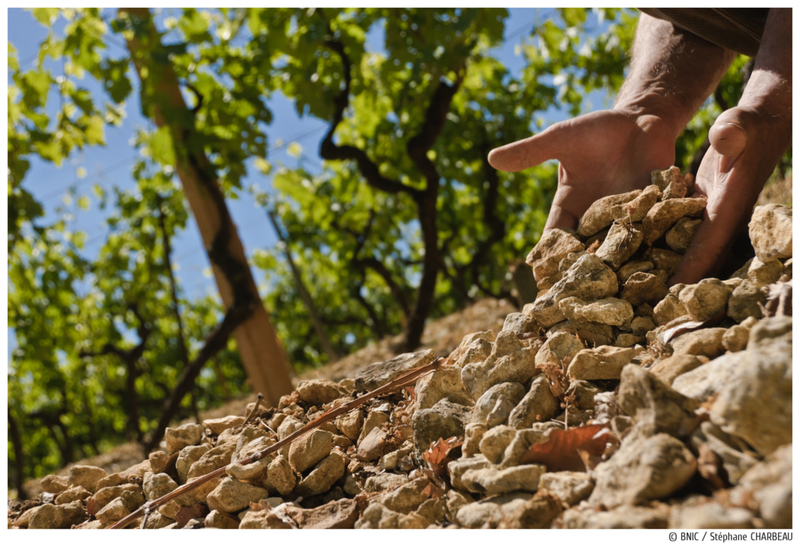 Fine Champagne is not a cru, but rather a Controlled Appellation of Origin composed of a blend of Grande and Petite Champagne eaux-de-vie, with a minimum of 50% of Grande Champagne. 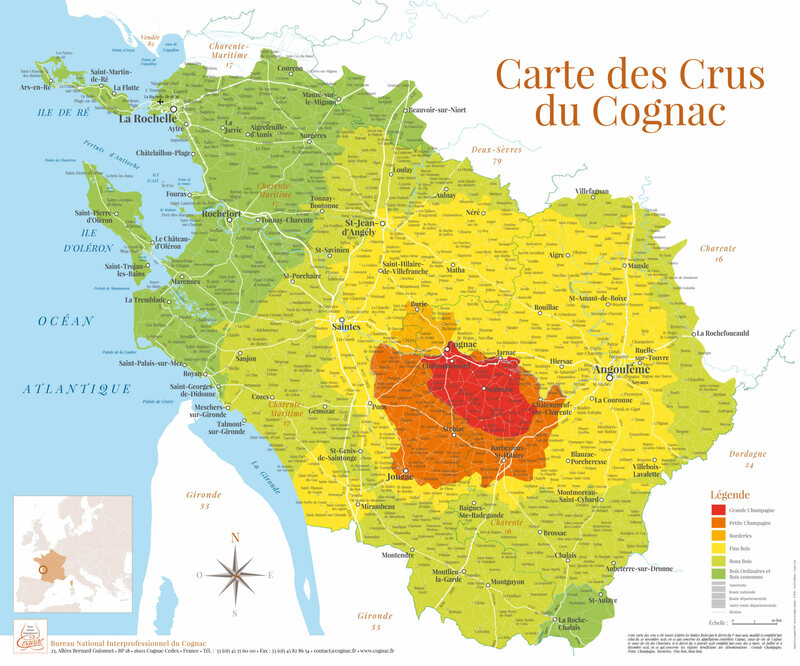 The wine used to make the cognac comes maily from a grape variety called Ugni Blanc. This grape variety is appreciated for its resistance and its late ripening which give the wine a high acidity level and a low alcohol content. Those two characteristics are essential to the quality of the eaux-de- vie : acidity allows a natural preservation of the wine before distillation and the low alcohol content ensures a better aromatic concentration. 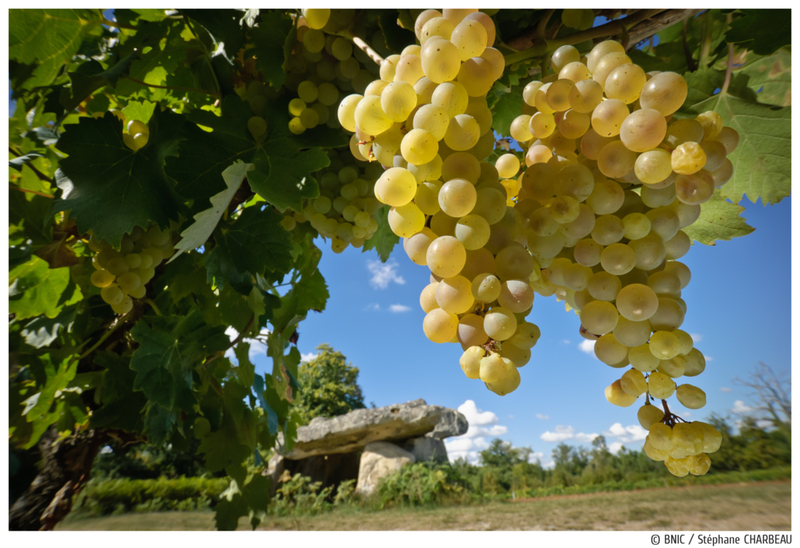 Grape varieties like Folle Blanche or Colombard can also be found. When the grape reaches maturity comes the time of traditional harvest, grape pressing and vinification which gives the cognac its exceptional product’s identity.